23.+24. Februar 2019 Internationale Hengstschau in Saint Lo/FRA. 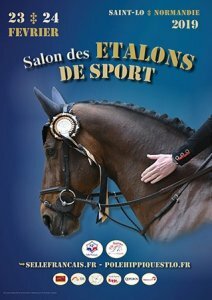 – the unique international show in Europe with one hundred stallions.